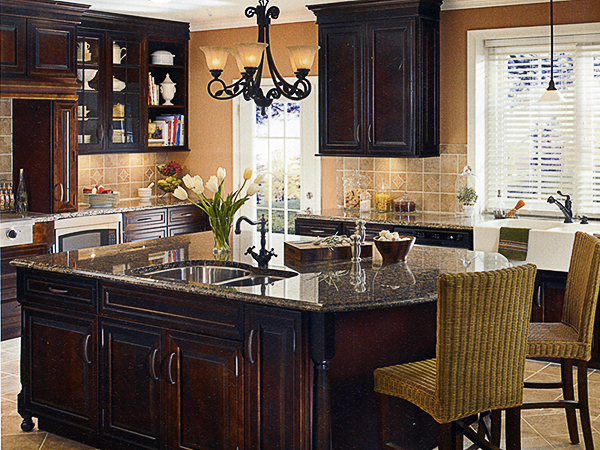 We can provide you and your family with the “dream kitchen” you’ve always wanted. In our 40 years of serving Albany area homeowners we have updated and remodeled hundreds of kitchens. Our team of experienced plumbers, electricians, carpenters and tile & masonry professionals have what it takes to make your dream come true. Our full service tile & masonry specialists can design a custom counter top for you. They professionally install ceramic, tile, porcelain, marble, granite, mosaic tile and more! Our kitchen design team works with you and will help to plan and design your space; they will stay with you throughout the project from beginning to end. We provide you with a set of prints and a floor plan for your kitchen at no charge. 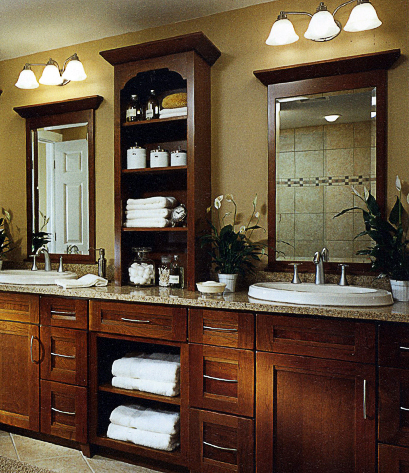 We can expand the size of your current bathroom or install a new one. We can upgrade any items in your bathroom; the shower, tub, sink or toilet. We can also repair anything that is broken. If you need your laundry room moved to the first or second floor we can do that too.